The tradition of salt harvesting, now more than 700 years old, has woven its mighty story through the narrow stone streets, pleasant bays and fertile Mediterranean landscape. These shiny little crystals have left their mark on local culture, nature and everyday life. Find them in the authenticity, culture and romance of the local surroundings and feel their pleasant effect in wellness treatments, cuisine and the refreshing sea breeze. 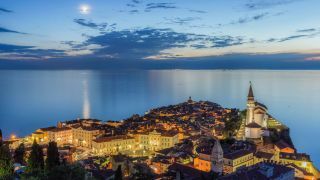 Discover various uses of sea salt entangled within the ethereal romance of Piran, the wellness tradition of Portorož and the hedonistic pleasures of the Istrian hinterland. 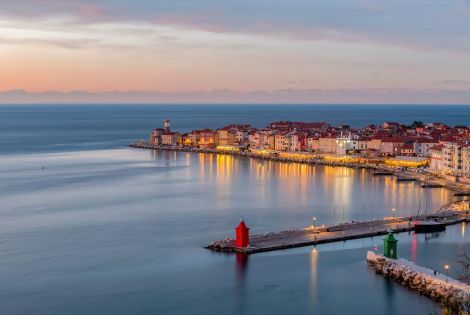 Hardly any visitor to Slovenia can believe, how many breathtaking natural wonders are packed in this just a little bit more than 20,000 km2 large jewel at the northern edge of the Mediterranean. 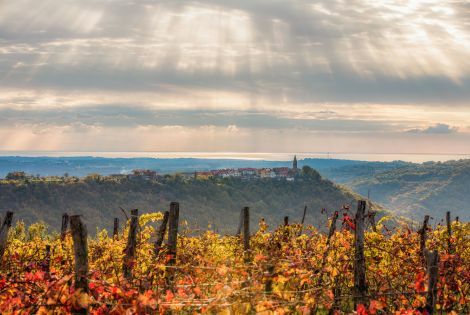 According to the Green Destinations conditions, Slovenia has become the first country with the Green Destination standard in the world. 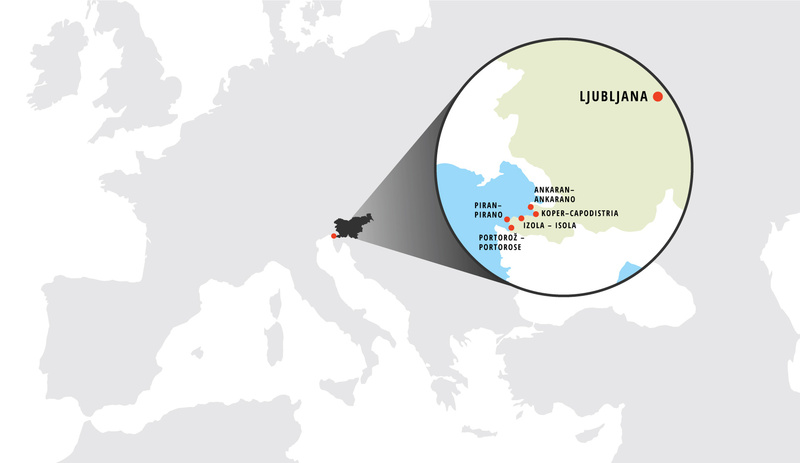 It lies in the heart of Europe, where the Alps, the Mediterranean, Karst and Pannonian Basin meet. 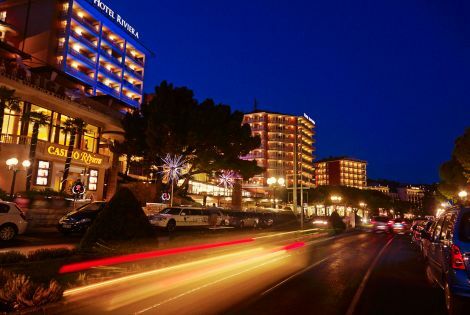 In just a few hours of driving from the coastal area along the diverse and picturesque landscape, visitors can reach any part of this green land. You can visit the lively capital of Ljubljana, in the centre of the country. From there, you can treat yourselves to relaxing in the healing thermal waters of the Pannonian Basin, discovering the Karst-specific world of the Postojna Cave and the Škocjan Caves, climbing the Alpine summits, or simply relaxing by the idyllic lakes. Discover this small green jewel, which is becoming a more and more popular destination.